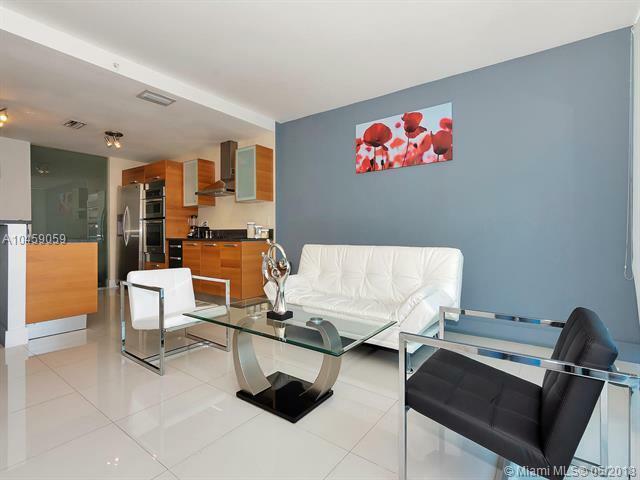 For sale is one of the newest and best priced waterfront luxury condo in the heart of Aventura. 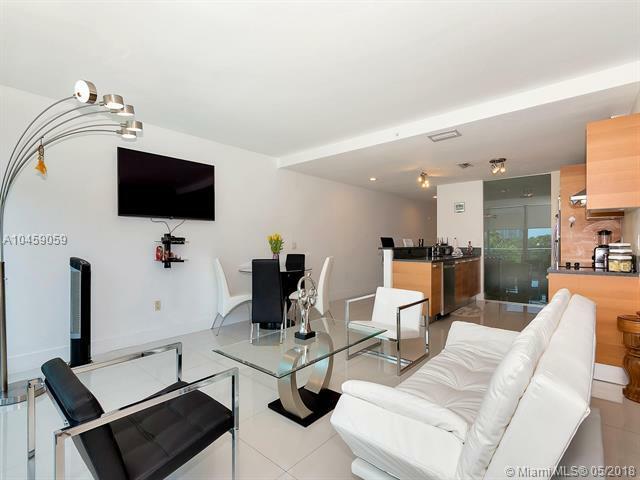 With 779 sf, this condo is a large studio with a den that has been converted to a bedroom with the required privacy and walking closet.Great floor plan with easy flowing layout to maximize comfort in all living spaces.Large size kitchen equipped with SS appliances perfect to entertain family and friends. 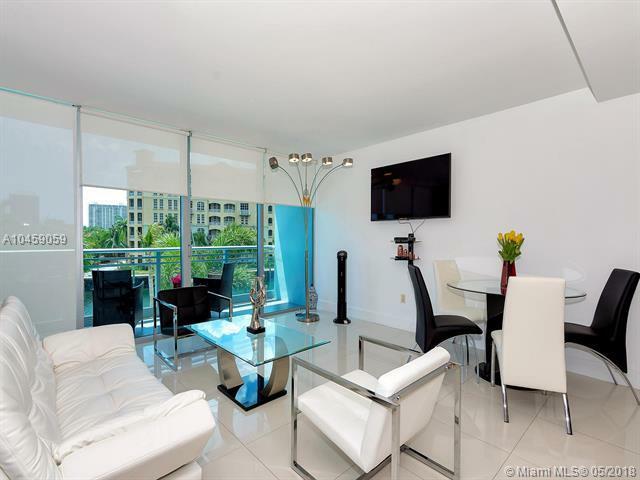 Comfortable living/dining area connects to a large balcony with beautiful pool, marina and water relaxing views. Exclusive amenities such as gym, sauna, tennis court, business center, ultra fast internet/cable, resort style pool and more. 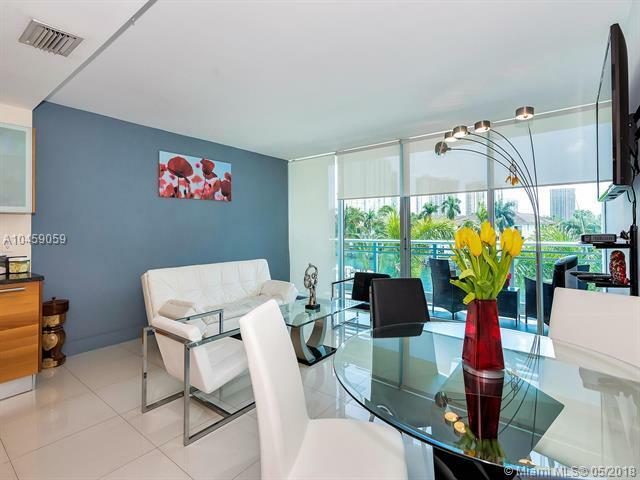 Steps away from shopping centers, parks, the Aventura Arts & Cultural Center, places of worship, Aventura circle and more.